In case you missed seeing our interns at AGU, you can still checkout their abstracts as well as some of their posters (if they have been uploaded). 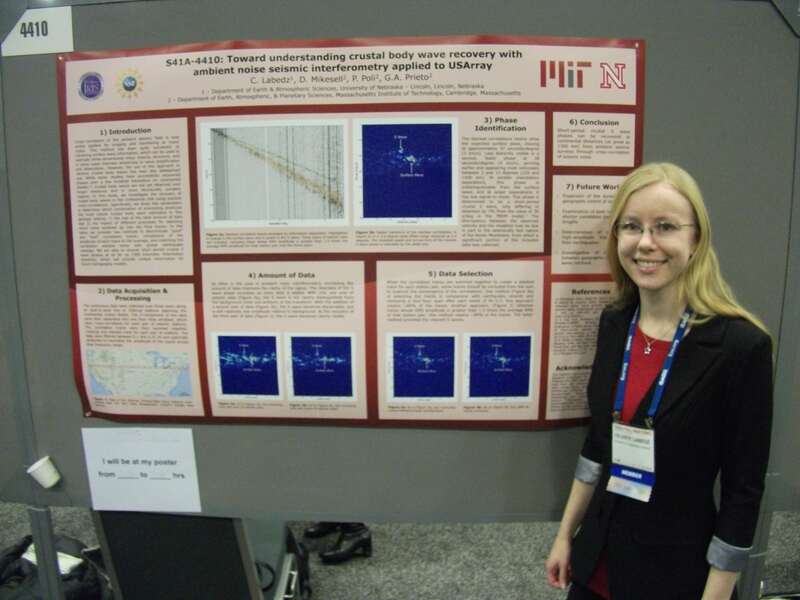 For your convenience, we have provided listing of the 2014 Intern AGU papers here. Then you can search for their session in the AGU 2014 Fall Meeting Scientific Program to learn more about their work and what they accomplished! We are very proud of all the 2014 interns!